An easy-to-teach, straightforward string method. In Strictly Strings, a unique letter-note style of music notation is used which ensures a smooth transition from rote to note reading. Cello students are quickly introduced to ensemble playing and a wide variety of fun-to-play melodies, keys, and modes. 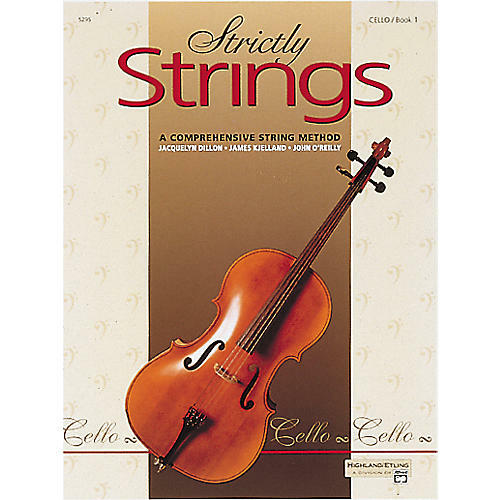 Strictly Strings features a carefully prepared cello lesson sequence which develops all players' abilities equally.